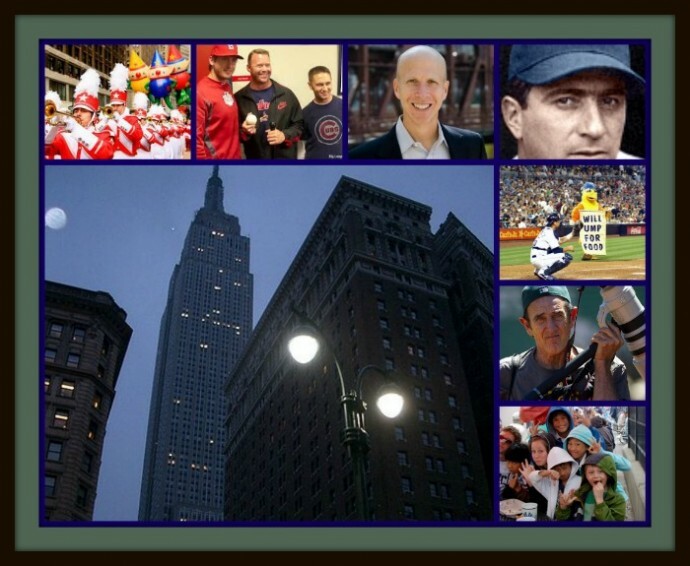 Jack Buck (1924 – 2002) called 11 World Series, 4 Major League All-Star games and 18 Super Bowls. Ed, Farley and Mark review Buck‘s career and make their Super Bowl predictions in his honor. Ed interviews author Curt Smith about Buck and Marty Allen shares his worst day in radio. Jack Buck (1924 – 2002) called 11 World Series, 4 Major League All-Star games and 18 Super Bowls. Ed, Farley and Mark review Buck‘s career and make their Super Bowl predictions in his honor. Ed interviews author Curt Smith about Buck and Marty Allen shares his worst day in radio. 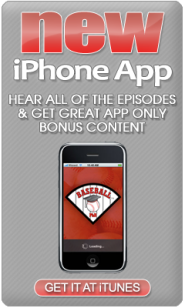 The podcast concludes as our PhD Committee says good bye to Jack Buck and hello to Farley’s favorite baseball sportscaster – Harry Caray (1914 – 1998). Don’t miss Farley’s Grand Finale. It would make Harry Caray smile! Let’s remember Harry Caray (1914 – 1998). Caray broadcast Major League Baseball for 53 years. 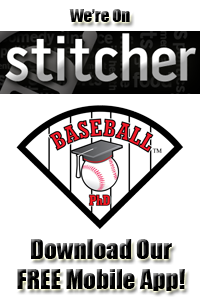 Ed, Farley & Mark review the 2006 PBS documentary, Kokoyakyu – High School Baseball. Then it’s time for baseball’s greatest showman. Ed interviews author and former presidential speech writer, Curt Smith about Caray and his legacy. We then listen as Caray sings Take Me Out to the Ballgame during the first night game at Wrigley Field, August 8, 1988. Jack Buck (1924 – 2002) called 11 World Series, 4 Major League All-Star games and 18 Super Bowls. Ed, Farley and Mark review Buck‘s career and make their 2010 Super Bowl predictions in his honor. Ed interviews author Curt Smith about Buck and Marty Allen shares his worst day in radio. 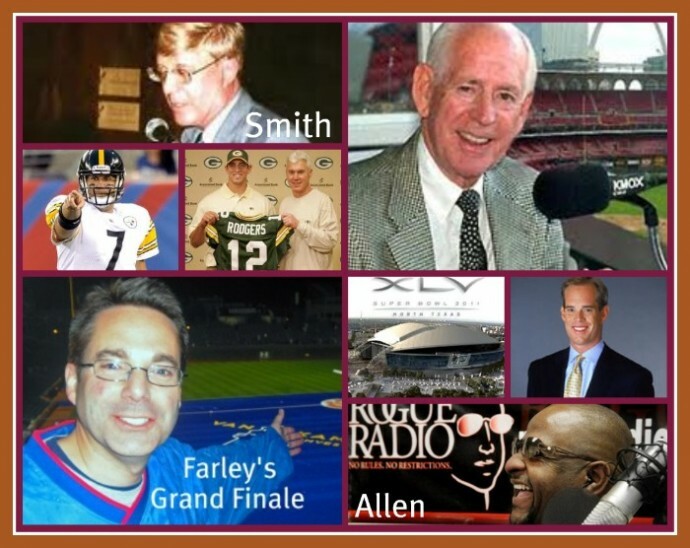 The podcast concludes as our PhD Committee says good bye to Jack Buck and hello to Farley’s favorite baseball sportscaster – Harry Caray (1914 – 1998). Don’t miss Farley’s Grand Finale. It would make Harry Caray smile!